The Kenworth T660 is a class 8 truck model by Kenworth, first introduced in 2007. It is a shift in truck design from its cousin the Kenworth W900, which it is based upon. The difference between the two is its aerodynamic face lift, as well as major frame and suspension changes. The Kenworth T600 was the original model and the T660 replaces that. In 2016, Kenworth announced they were discontinuing the T660 in favor of the T680.  Read about other types of trucks here . We are independent dispatch services.If you're interested how to be a successful dispatcher and how to make money dispatching trucks we can help you. 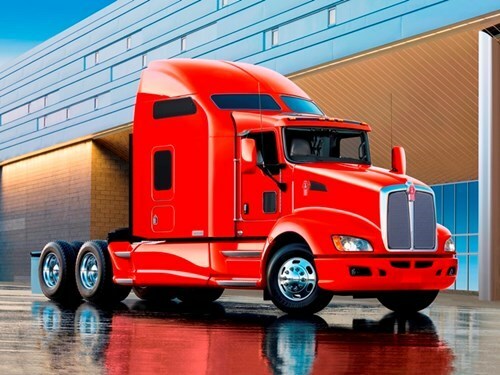 When it entered the Class 8 market, the T660 became the latest evolution of Kenworth’s legendary aerodynamic product line and reinforced Kenworth’s leadership in both quality and fuel economy performance, taking the reins from the Kenworth T600 – the industry’s first truly aerodynamic truck that debuted in 1985. The Kenworth T660 also featured modern styling, superior forward-lighting technology, advanced technology, and increased driver comfort. The T660 is standard with the PACCAR MX-13 engine rated at 455-hp and 1,650 lb-ft of torque. The T660 is available in 38-inch, 62-inch, 72-inch and 86-inch AeroCab sleeper configurations.